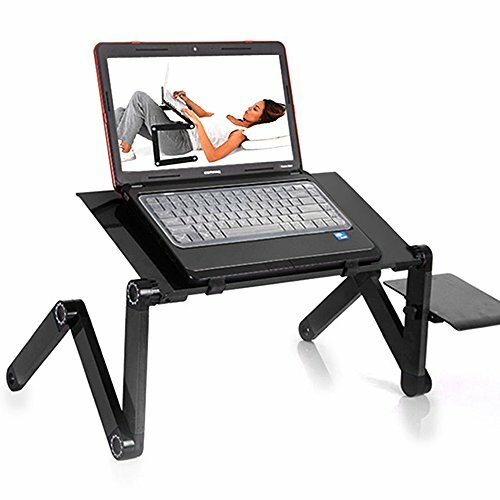 You can hardly list the benefits you will get by using a portable bed table. Here comes this 48 x 26cm Portable Home Use Assembled Folding Table, which is a great integration of high-strength materials and exquisite workmanship. Designed into foldable and assembled style, it takes little space on your bed and is convenient to use. Aluminum pipes ensures its reliable sustaining force to bear certain weight. With this table, you can read in the warm bed, build secret private room, get rid of noise and enjoy yourself at any way you like. Allow you to read in the bed, build private space, get rid of noise etc. View More In Utility Tables. If you have any questions about this product by SIBO, contact us by completing and submitting the form below. If you are looking for a specif part number, please include it with your message.